Trophies2Go is dedicated to excellence. 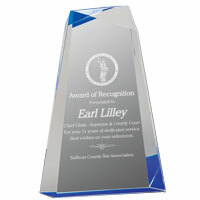 Whether you need one engraved trophy or many business awards, help us share our passion to provide meaningful recognition to a deserving person today! Count on us for friendly service and quality products - all at great prices. 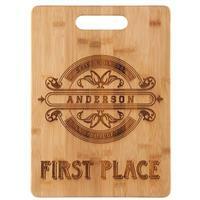 We specialize in corporate awards and sports trophies. We feature an incredible selection of quality youth team trophies for baseball, soccer, basketball, football and much more. For adult activities, we have great items for golf tournaments, fantasy football leagues, BBQ or chili cook-off contests and a ton of hilarious joke prizes to make your serious event livelier. 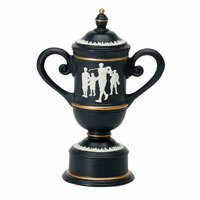 For business trophies and company trophies, we have a wide selection to help you recognize teams and individuals. These include: wall plaques, crystal trophies, acrylic awards, engraved clocks, customized art glass sculptures and much more. Looking for a personalized gift? 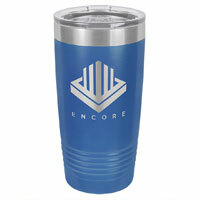 We have awesome engraved flasks, etched crystal paperweights, gavels and other customized items. We offer awards for any occasion, such as our cup trophies, star awards and corporate trophies.